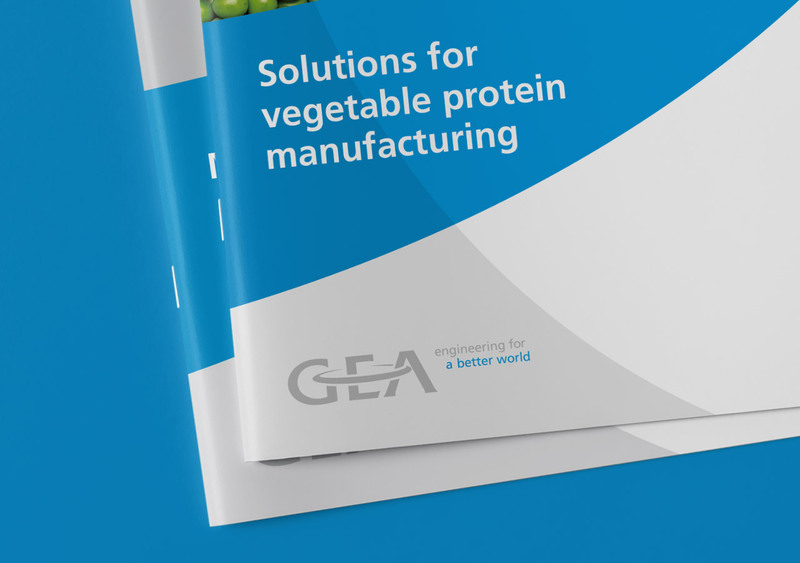 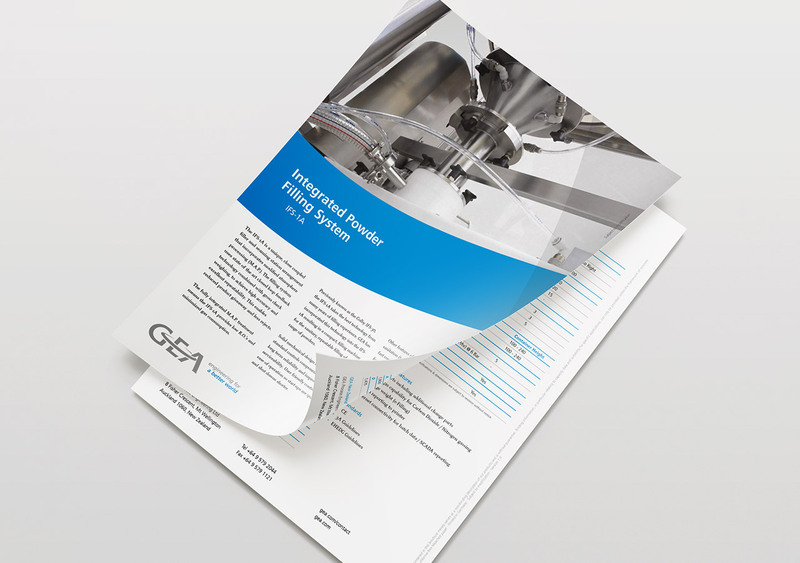 GEA Group is one of the largest international system providers for food and energy processes. 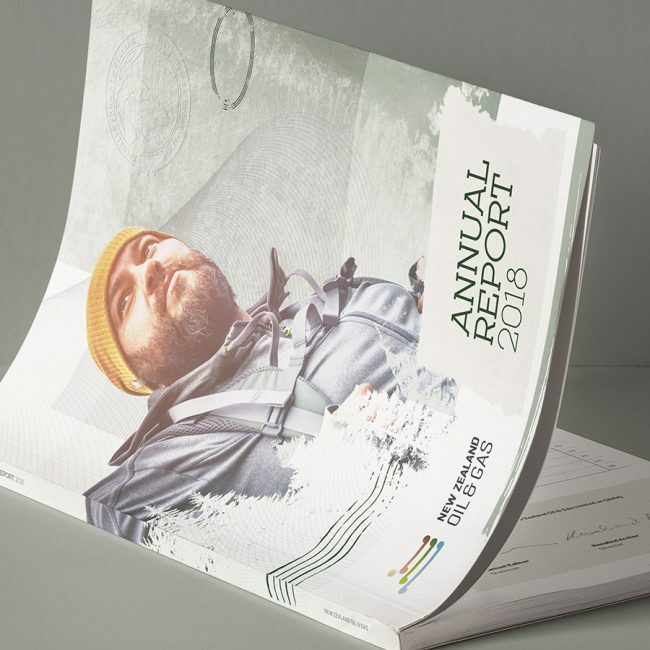 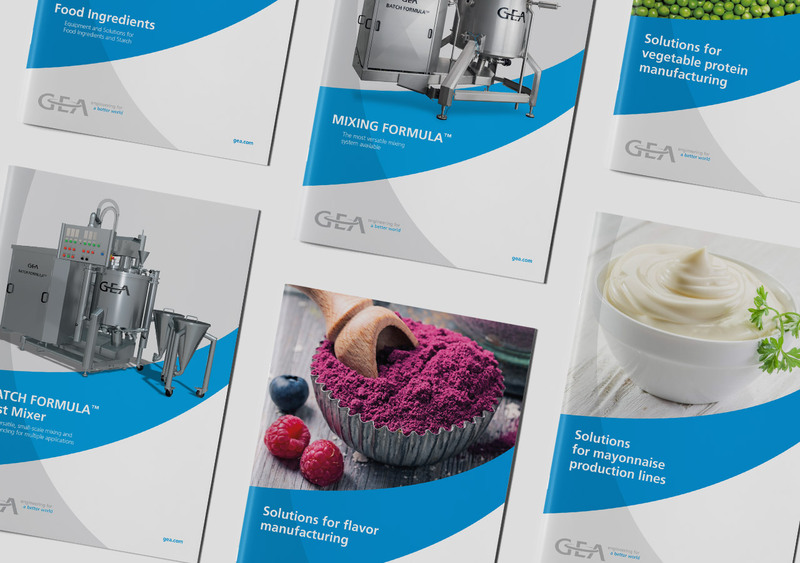 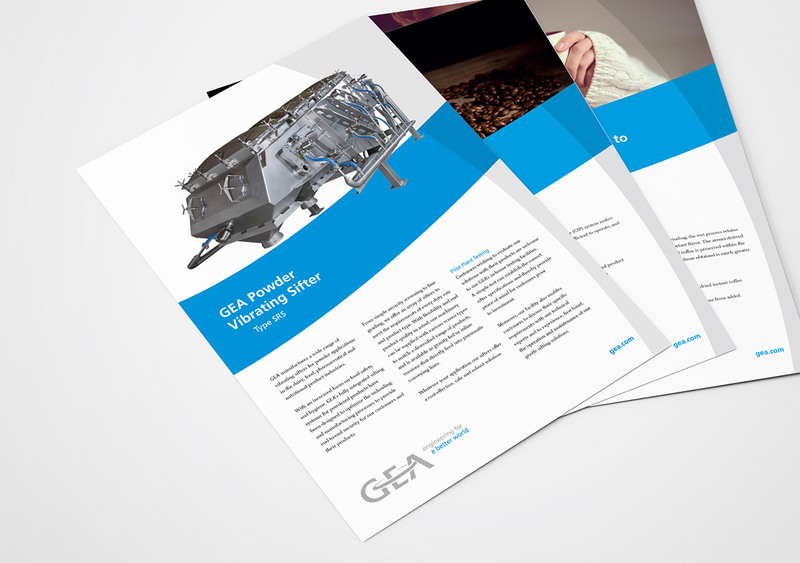 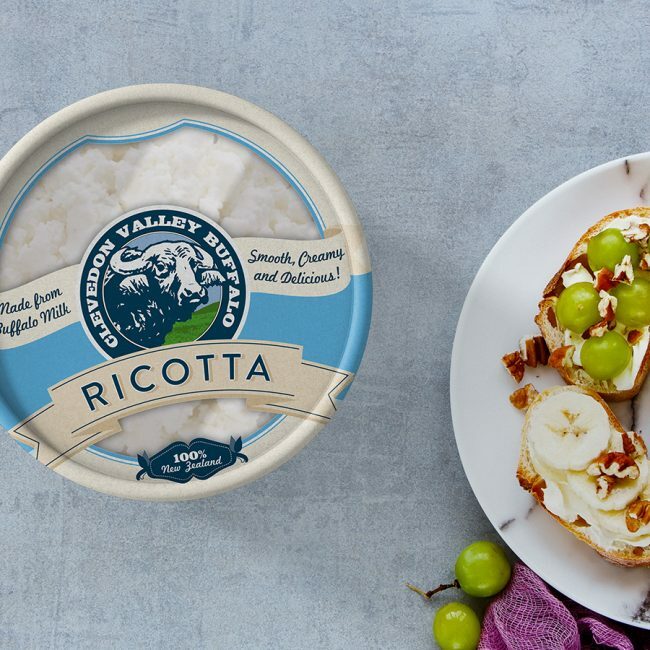 They recently acquired several New Zealand Process Engineering companies, and approached us to apply the GEA brand to their collateral and across multiple mediums such as signage, product catalogues, presentation folders, and magazine advertising. 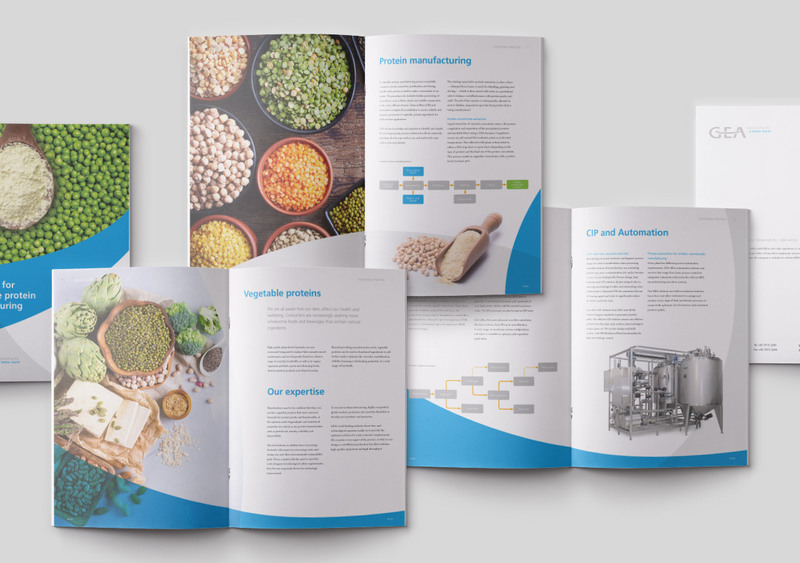 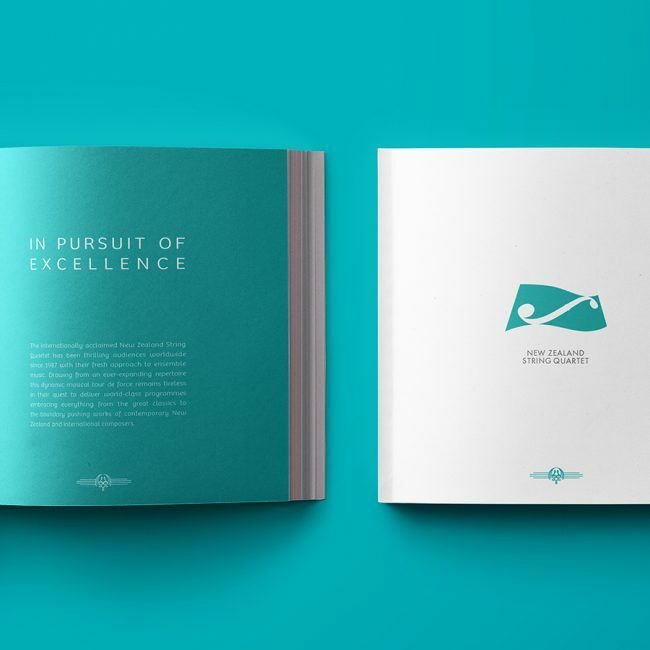 Working closely with their marketing department, we’ve more than just applied a global brand, we’ve helped them to make the connection between building precision-engineered machines and end user satisfaction.